There are many mindfulness programs and mindfulness courses out there. Our mindfulness training focuses on all aspects of living a mindful life. From the practice of meditation, to the core values that a person chooses to live by, paving the way to the manner in which the practice of mindfulness extends into relationships, work achievements, and genuine happiness. I am a certified mindfulness teacher trained by the Mindful Life Program, Co-Founded by John Bruna and Mark Molony. This is a comprehensive mindfulness program that integrates the four key areas of mindfulness – attention, wisdom, values, and an open heart – allowing for transformation. The Foundations Mindfulness Training Course combines the practice of meditation and the practical application of mindfulness in daily life. Our goal is to help you to live your life with attention and intention, cultivating the skills that empower you to make healthy choices that are in alignment with your values and are meaningful to you. 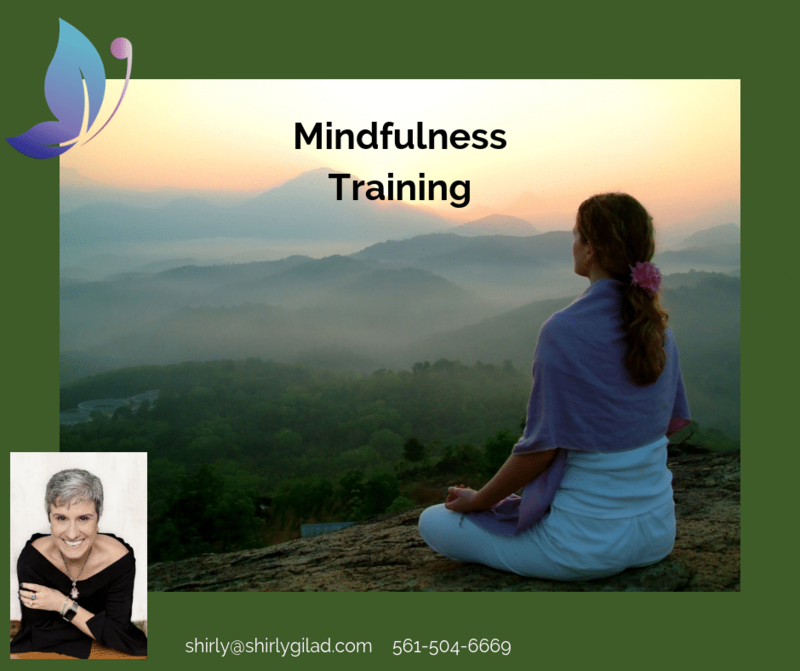 The course is designed to be practical, universal and very accessible, allowing anyone, with or without a background in mindfulness to participate. Everyone can benefit from mindfulness, regardless of their cultural, economic or spiritual background. How Is This Mindfulness Training Different? The mindfulness training program is offered to groups as well as individuals. This is an 8 week program. Eight 120 minute sessions, and the fee is $1800 to be paid in 3 installments $600 each. The cost of this program remains $1800 for up to 4 people. Bring your friends and lets get started.